Gorilla Voltage is a new group on Twisted’s label. 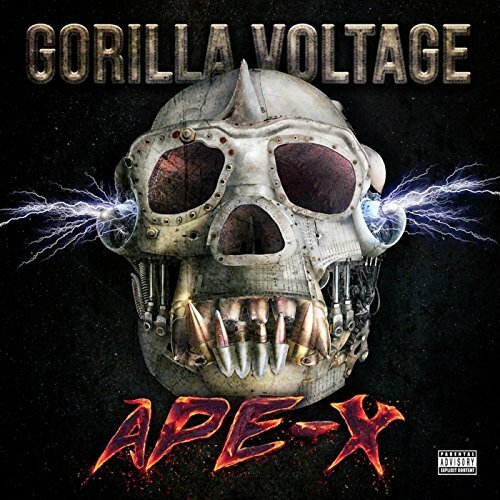 Ape-X is an album of great musicality with metal and rap roots. Tagged Gorilla Voltage, Mike Birbiglia, rap. Bookmark the permalink.